Hello again two post in one day, wow! I made this card with a lump on my throat. The image(from Art Explosion)Reminds me of how we sometimes see our self one way and our children see us another way. They see us as strong, independent, funny, loving, young etc. etc. Or that's how I saw my mom. My mom passed away when I was turning 21. It's been 27 years and I still miss her. Sorry, no more tears. The back ground paper is from EKSuccess-Blue garden swirls, the pink is from Recollections-Pretty as a Peacock.The pearls, the gems,and the ribbon are from stash. I used Stickles- Star Dust, Cotton Candy and Gold. Liquid Pearls- White Opal. Distress with Colorbox (unknown) pink. 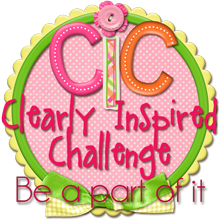 Just Inspirational Challenge Week 27"Sketch"
Craft Us Crazy. #26 "Favorite stamp and/or found inspiration"
Crafty Calendar Challenge "Things with Wings"
Trulys Crumptious challenge. #79 "Distressing and Die-Cuts/Punches"
Crafty Creations Challenges #168 "Mother's Day Cards"
Krafty Girls #6 "Mother Dear"
Through the Craft Door #25 "Happy Mother's Day"
Dream Valley Challenge#31 "For a Special Lady"
This is a lovely card Elisa. Fabulous image and I love the layout. The sentiment is wonderful. Beautiful card. I love all of the embellishments! Thanks for joining us at Krafty Girls! Your card is so beautiful, I love birds. I also wanted to let yo know how sorry I am that you are going through this pain, My Mother passed away about 17 years ago and the pain is still there, I miss her everyday of my life. The tears may have dried up but sometimes at about mother's day they flow like a river. 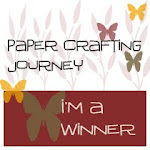 keep crafting, your crafting is so pretty and it helps to keep the mind busy. Hugs and God bless! 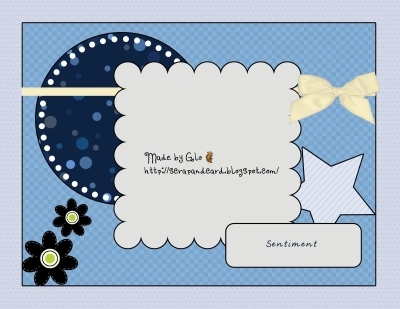 Wonderful card with a fantastic image and sentiment! Thanks for playing with us at Dream Valley. Gorgeous card! 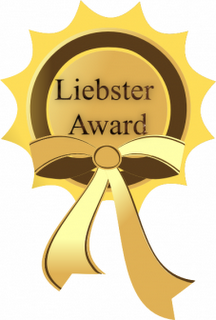 You have been chosen by me for a Liebster Blog award check out my blog to find out more! What a gorgeous, gorgeous image. Love all your beautiful colors and bling. Coloring is amazing! Beautiful card, love the bling with this adorable image. 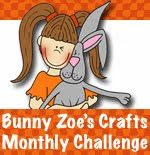 Thanks for joining us this month at Crafty Calendar Challenges. Very pretty card!! 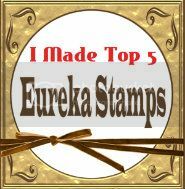 Thanks for playing in the Stampendous! May challenge!!! This is lovely! 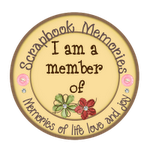 Thank you so much for joining us at this month's Stampendous Challenge.